Lately, I’ve had to be honest with myself and how training is going. I haven’t been putting in the work I had hoped to. 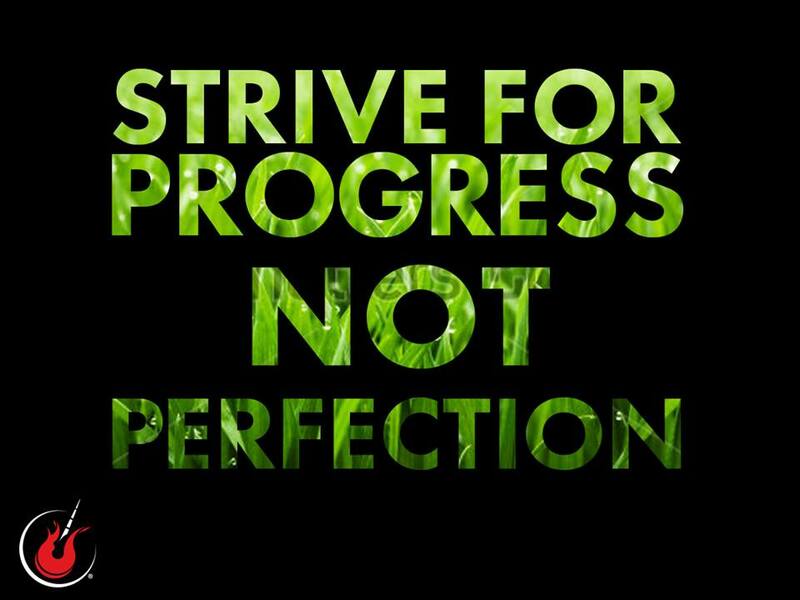 The goal of 2 run workouts and 2 gym workouts was a noble goal to have. I even achieved this once! 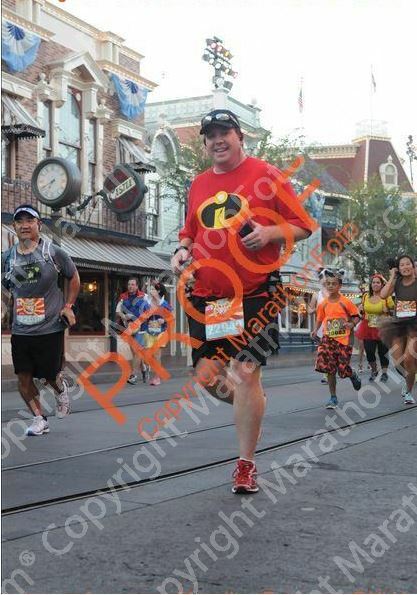 So, as I near the end of my training cycle to prepare for the Avengers Super Heroes Half Marathon training cycle and start training for the Avengers Super Heroes Half Marathon, I’m altering the plan with the goal of consistency. I’m starting to meet with a small group Bible study in July that meets every other Thursday. So, I’ll run on Mondays and Wednesdays on those weeks…Tuesday and Thursday on the others. In short, the goal is to get 3 training runs in each week. It’s been difficult to get in two workouts during the weekends for me lately. 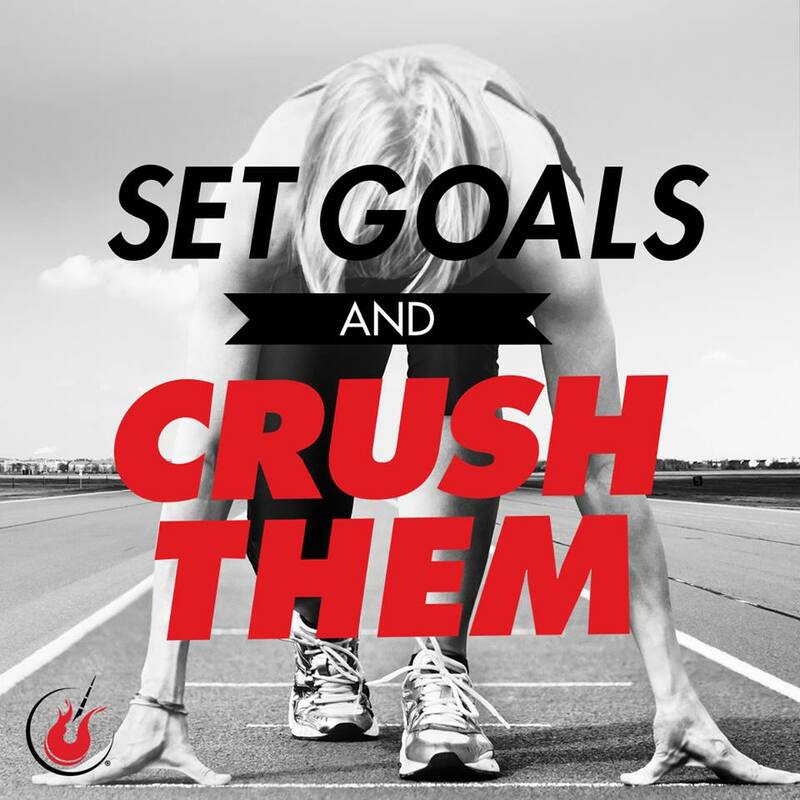 Until I can figure out a way to have the energy and time budgeting to make workouts on both Saturday AND Sunday, I need a goal that I know I can do. I can find the time to run, run, run. So, that’s what I’m going to do. Starting this week, I’ll be going with a run 30, walk 60 seconds for miles 1 and 3 for my mid-week runs. I have long runs of 11, 4, 13, 4, and 6 miles . For the double digit runs, I’ll run 30 seconds, walk 90 seconds. For the 4 mile runs, it will be run 30 seconds, walk 90 seconds for the first mile. Then, finishing the run with run 30 seconds, walk 60 seconds. 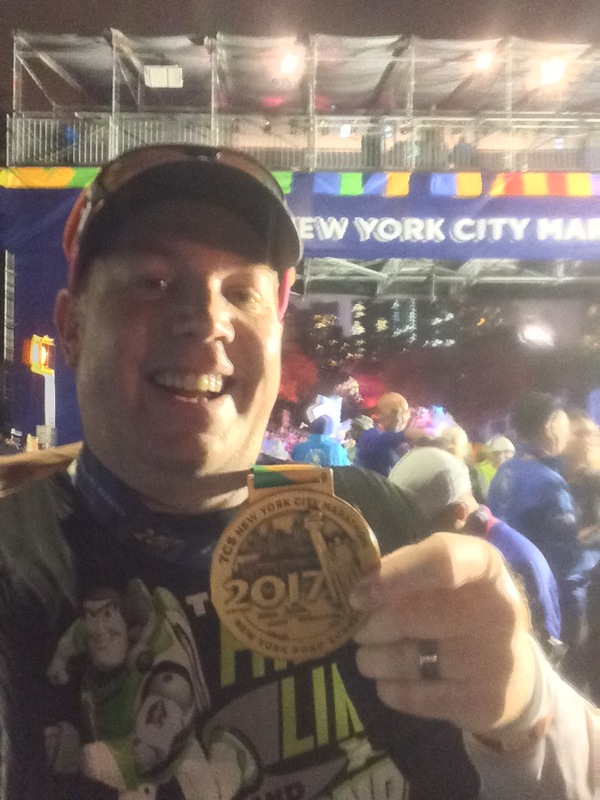 In the 6 mile long run, my goal is to beat my time from May 21st (1:15:55). How I will do that is still to be determined. 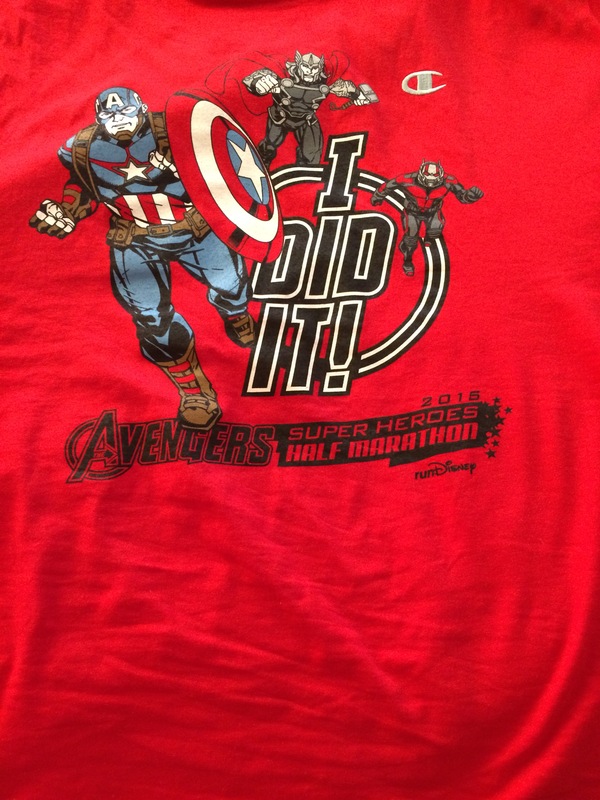 If I hit these goals, I’ll off to a fantastic start to my 2016 Avengers Super Heroes Half Marathon Training! What are your goals for July? these are great goals! it is already July so I need to get back on track as soon as possible for Dumbo!